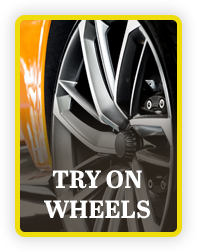 Keep on rolling with Gilmer Discount Tire & Brake. Our qualified technicians perform a variety of car and truck services, including lift and leveling kit installation. In addition to tire service and brake repair, we offer alternator replacement, CV axle and joint repair, driveshaft repair, battery installation, steering and suspension service, TPMS repair, and wheel alignment. Call (903) 843-5848, or schedule your service online now. 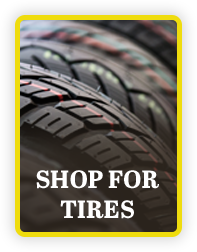 Founded in 1996, Gilmer Discount Tire & Brake is the trusted name in tires and automotive service. For over two decades, customers in Gilmer, TX, Longview, TX, Mt. Pleasant, TX, and surrounding areas have come to our tire store and service center for quality products, friendly customer service, and honest work. 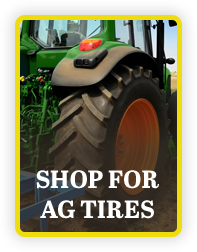 We feature nationally acclaimed tire brands like MICHELIN®, BFGoodrich®, and Uniroyal® always at competitive prices. Our automotive service offerings range from tire and wheel balancing to lift kit installs and hot rod building. Follow us on Facebook to stay up to date with the latest specials. Visit our convenient location at 713 North Cypress Street - Gilmer, TX 75644. Hours are Monday through Friday from 7:30 AM – 5:30 PM.